Invade your opponent's space and let your skills take them to another planet. 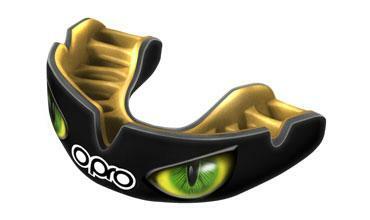 Our Power-Fit Galaxy Invasion mouthguard, with its unrivalled fit and protection, comes in two striking colours of green and orange to let you shine bright and take centre stage. With a unique hybrid design and an intergalactic shimmer, your performance will be out of this world. 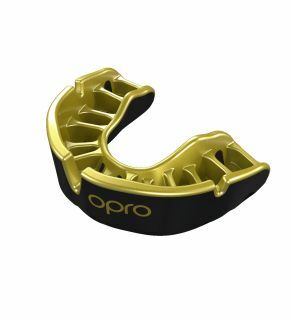 Even compression: The cage provides even compression over the whole Power-Fit gum shield during the moulding process for a highly retentive fit. 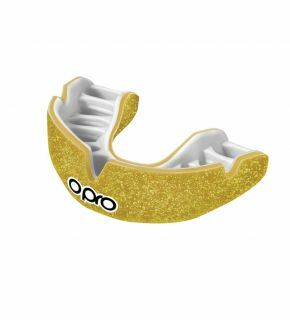 Peace of mind: The Power-Fit gum shield from OPRO is legally CE certified and comes with a comprehensive dental warranty worth up to €20,000. 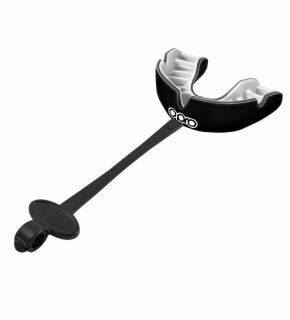 You can’t put a price on keeping your teeth intact.